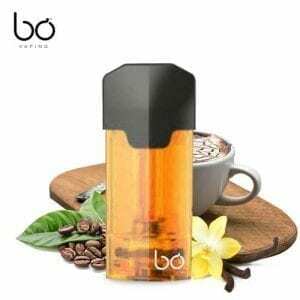 Designer of high-end electronic cigarette and French e-liquids with new flavors. 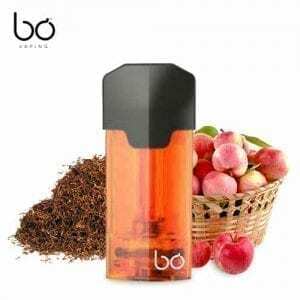 After dedicating strong, continued investment into research and development, the Parisian company turned to international markets, and is now present in 25 countries (boasting, notably, 25 boutiques in China). 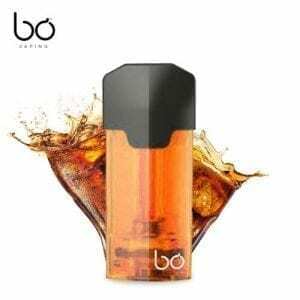 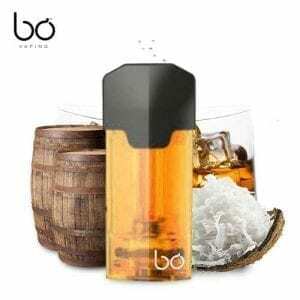 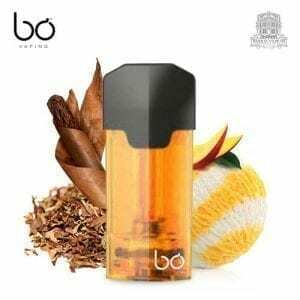 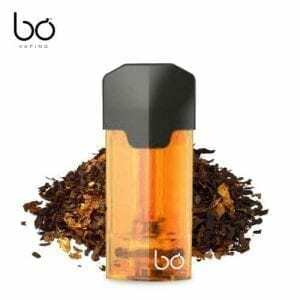 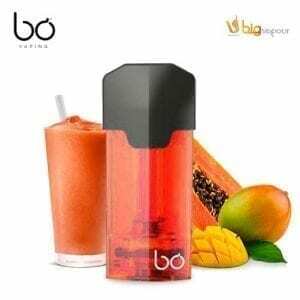 NO7 Nic Salts BO Pods (3 per pack) by Barrie Vape Co.
Secuto Nic Salts BO Pods (3 per pack) by Barrie Vape Co.